Step off the beaten path and meet beautiful Nagasaki. 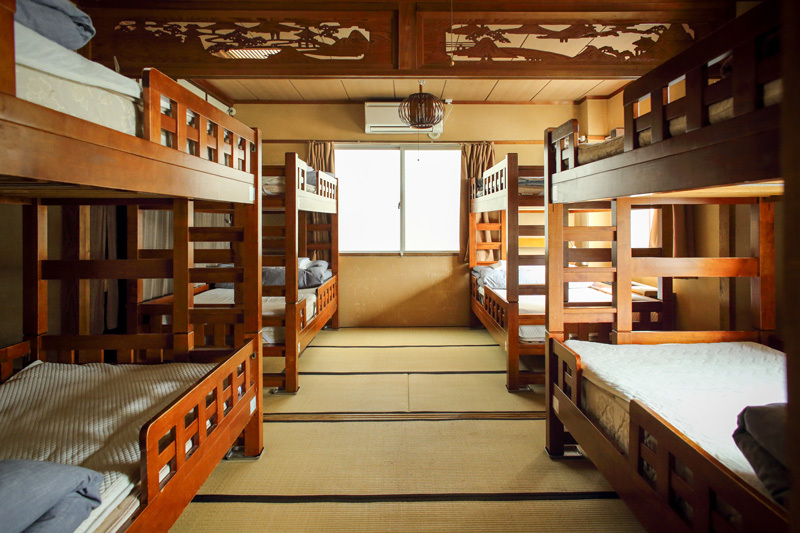 Let Hostel Akari illuminate your journey. 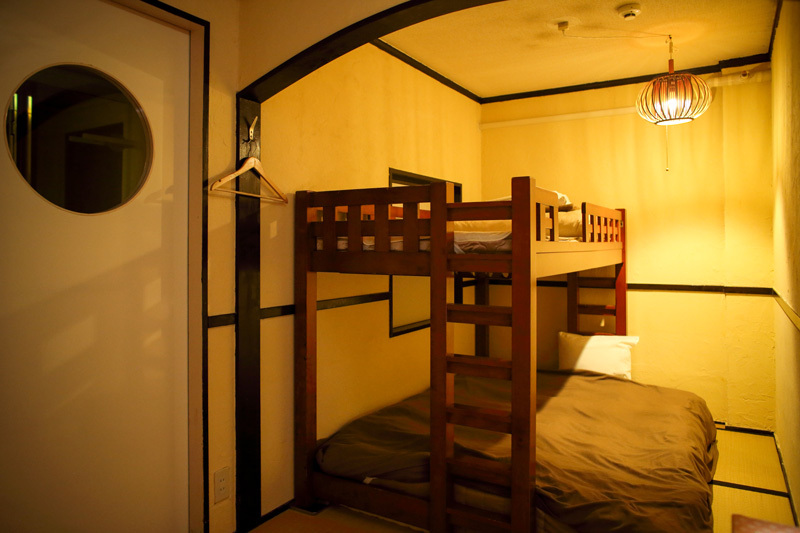 Hostel AKARI is the perfect place for travelers seeking a more authentic experience during their stay in Nagasaki. 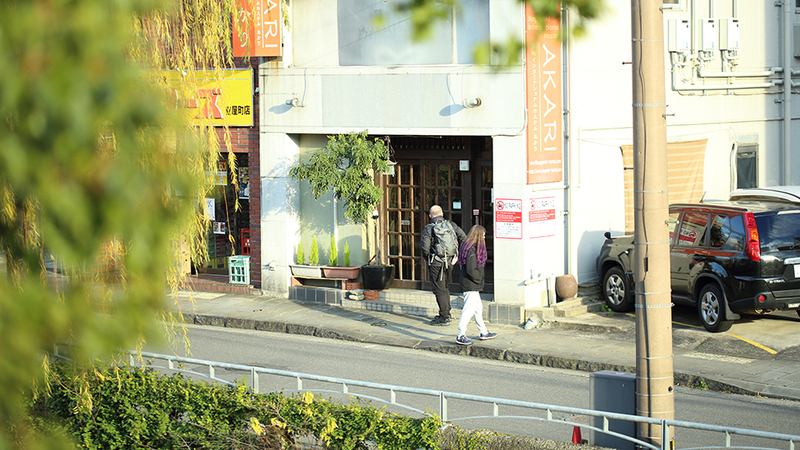 Located about a three-minute walk from the Civic Hall streetcar station and only moments away from all major attractions, Hostel AKARI is ideally situated. ancient stone streets to find the true heart of this special city. 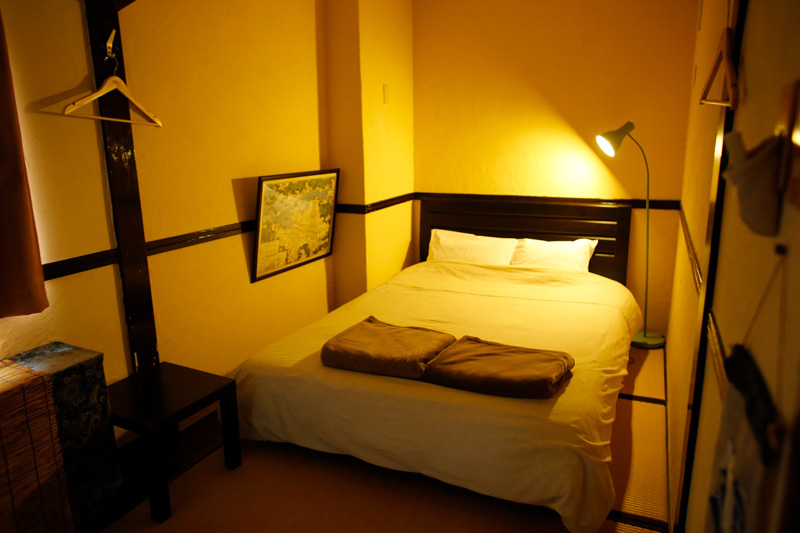 AKARI means light and it is our wish here at Hostel AKARI to make your time in Nagasaki as bright as possible. Welcome to Hostel AKARI. We’ll leave the light on for you. 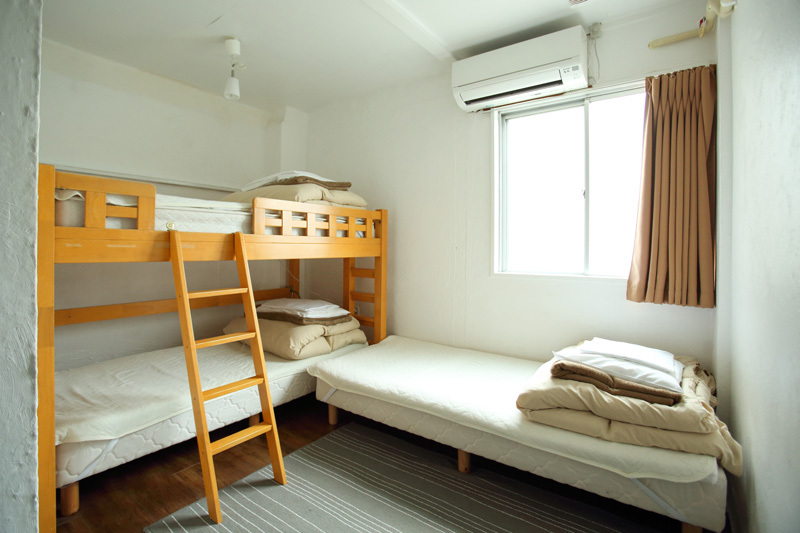 The rooms at Hostel AKARI are clean and cozy, providing the perfect space to relax after your travels. We have a variety of accommodations to suit all travelers. Budget-conscious backpackers will appreciate the affordability of our dormitories while couples and families can enjoy the comforts of our private rooms. All of the private rooms (double/twin/triple) include a bath and toilet ensuite. Solo travelers may also use the private rooms if they desire additional space. 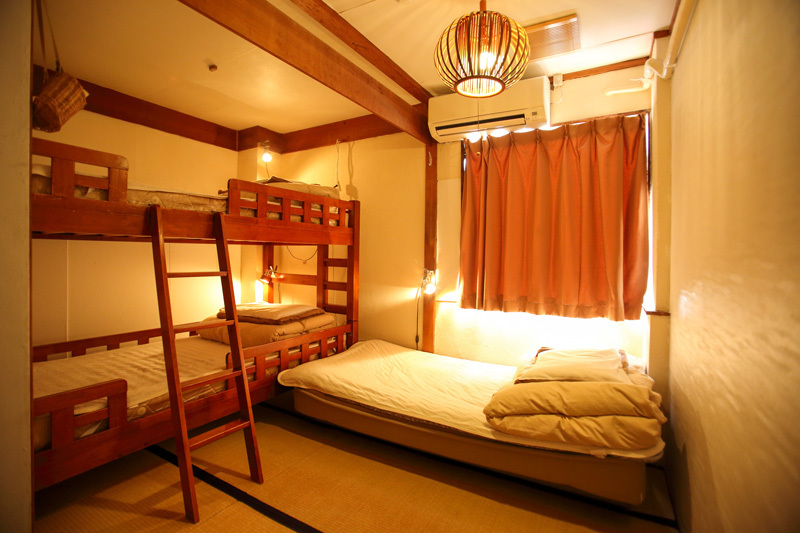 Privacy is ensured so that you can feel as comfortable as possible during your stay at Hostel AKARI.